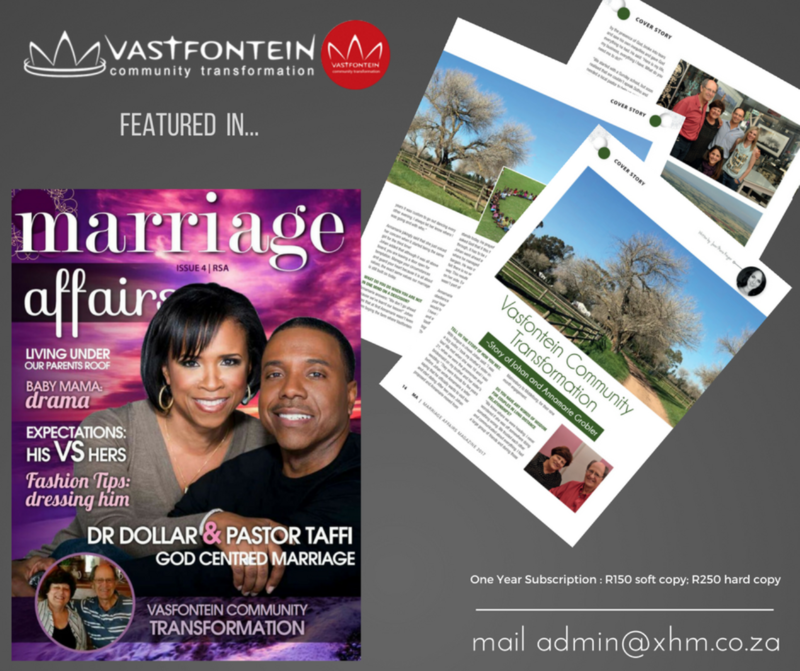 Ever since I heard Johan Grobler’s story, I became inspired by the excellence cultivated at Vastfontein and wanted to write this article! What a privilege! ← Mountains, Lakes and Adventure!